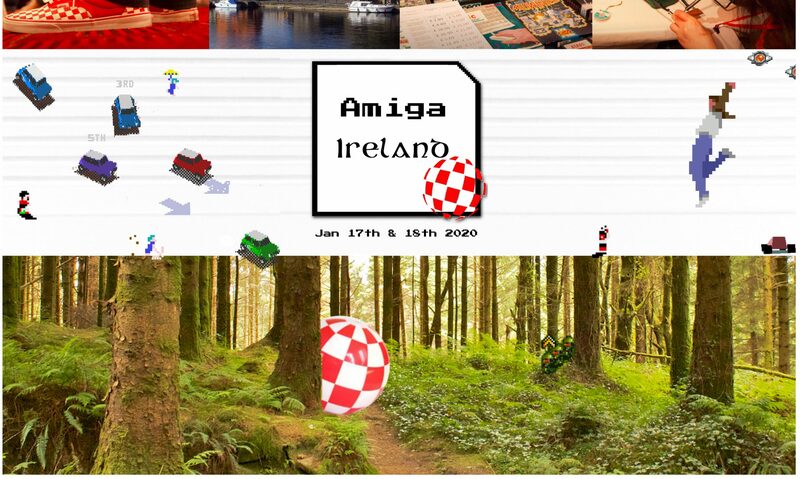 We were thrilled to hear RJ Mical’s intentions to visit the Amiga Ireland meeting this year, but as it seems… the luck was not with the Irish this time. RJ Mical just informed us that he has to cancel his plans for our upcoming event. He was looking forward to it as much as we did, but an important medical appointment for “patching his intuition library” was pushed forward by the doctors and although he tried, he had no influence on that one. Obviously his health comes first and we wish him well for the procedure and we will welcome him for the next one! The original plan of course goes ahead unaltered and we look forward to seeing everyone this Friday. Previous PostPrevious Ice Cube – Last episode before Amiga Ireland 2019!